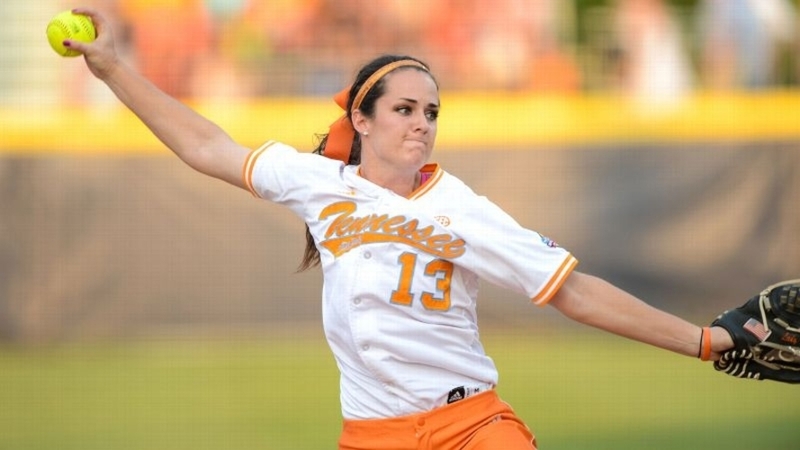 She is a softball player who played from 2011 to 2014 with the Tennessee Lady Volunteers. In three of the four seasons she played, she was named All-American and each year she was an All-SEC player. In 2013, she played on the Women’s College World Series All-Tournament team, which finished second behind Oklahoma. This Fall, she will take on the duties of head coach of the Lady Wildcats at Tennessee’s Bethel University. Writing for Beyond the Ultimate, she said, “I arrived at Tennessee with a pressure to perform. Over time I found myself trying so hard to please my coaches, impress the media, and get attention from our growing fan base that I was beginning to lose sight of what was really important in my life. 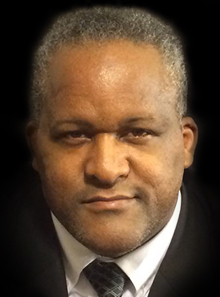 I had become broken down — drained physically, emotionally, and most of all, spiritually. “I was sitting in our dugout preparing for a big game when my older sister and fellow pitcher, Ivy, said to me, ‘Ellen, you have it all wrong. You need to remember that Christ is the only One you should be playing for. He is the One Who has given you the talent to play so you should give your best for him and no one else with each pitch you throw.’ I believe this was a turning point in my life spiritually. As I changed my perspective to competing for God instead of being caught up by those other things, I began to experience a new sense of energy each day I stepped on the mound. Her name is Ellen Renfroe.